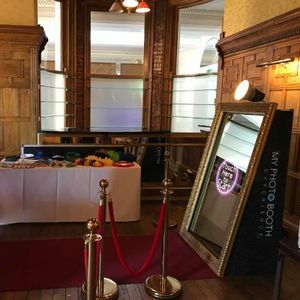 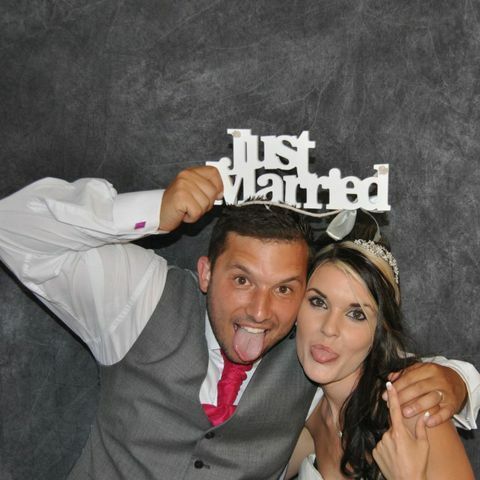 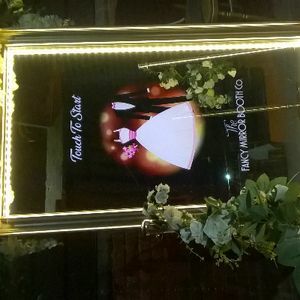 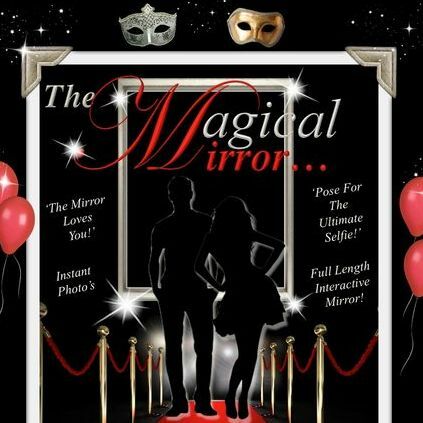 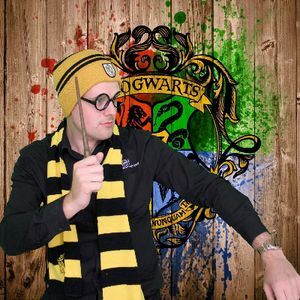 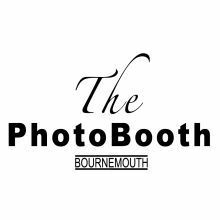 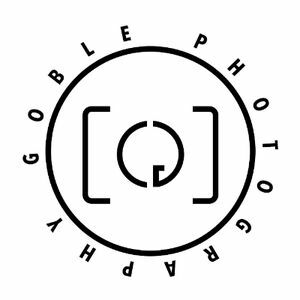 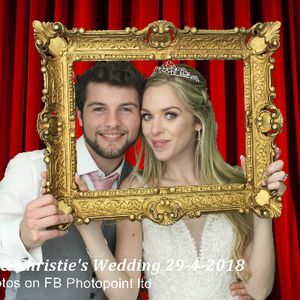 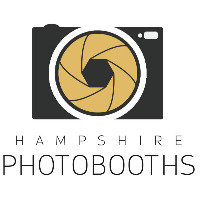 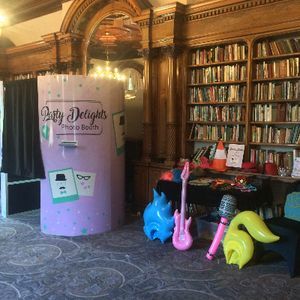 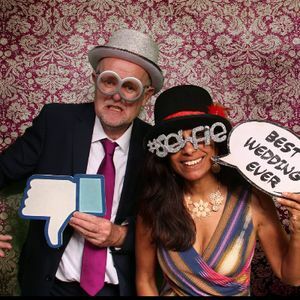 Photo booths are an impressive alternative way of documenting the excitement of your wedding or event in Shanklin, Isle of Wight without going down the traditional route of a photographer. 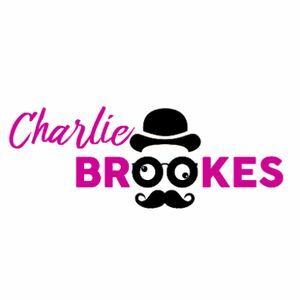 We have 33 companies for you to consider. 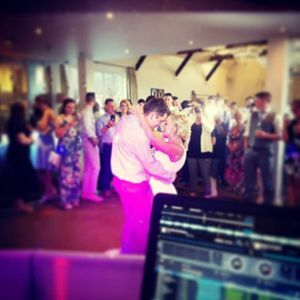 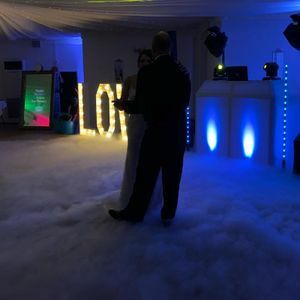 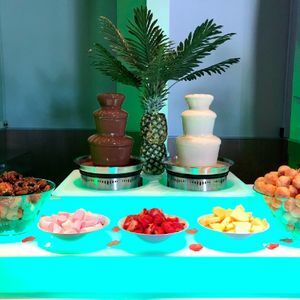 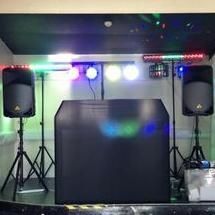 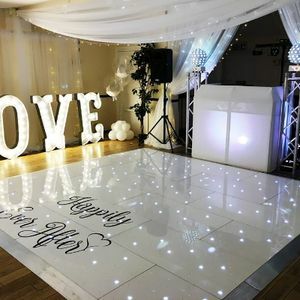 About: We have been in business 4 years and growing stronger and stronger every year from our incredible DJ to our stunning inflatable photo booth, we cover music from 60’s to today’s chart music. 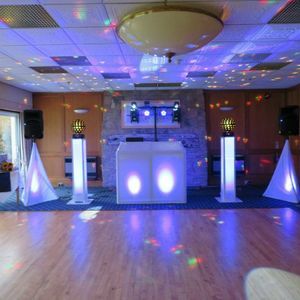 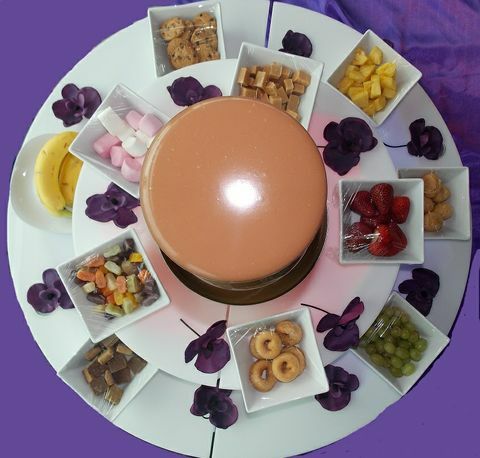 And we cover any event from birthdays to weddings to New Year’s Eve parties. 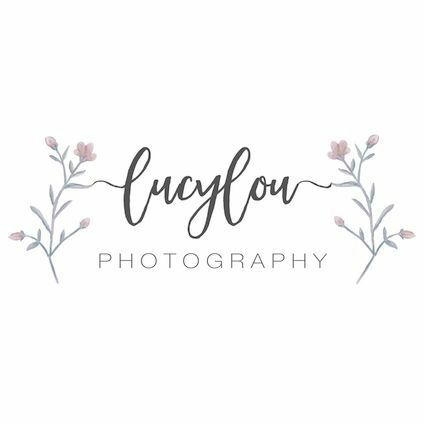 At great prices!